How did life begin? What about evolution? Why are we here? In America the overwhelming majority acknowledges the existence of God, and the nation is beginning to witness a spiritual awakening among youth. They are starting to acknowledge that there are rational grounds for believing in a Creator. Offering nine basic proofs of God’s existence, this book gives a clear, understandable overview of the evidence while responding directly to many skeptical claims. 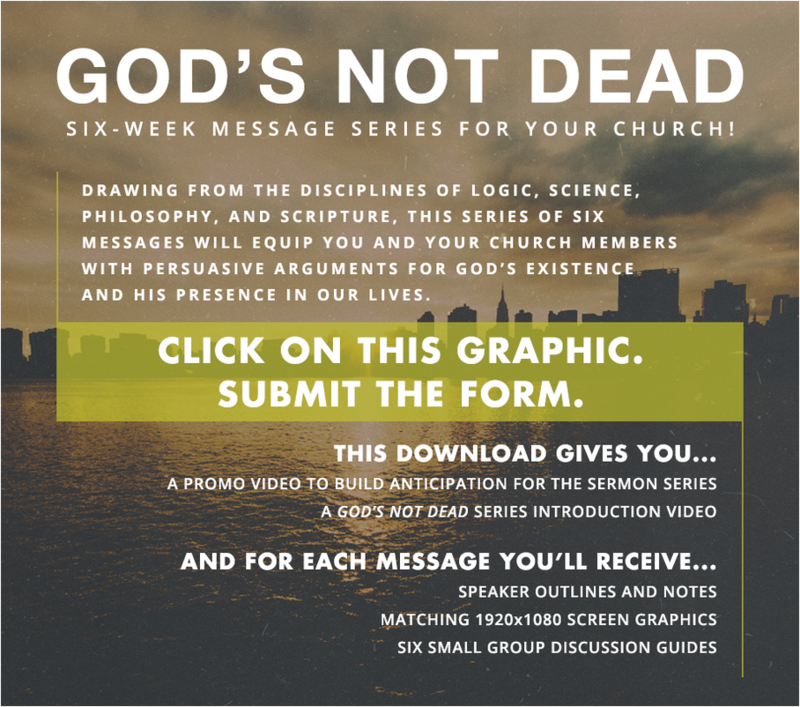 GOD'S NOT DEAD serves as a guide to understanding the arguments of new athiests such as Dawkins, Harris, Krauss and Mahrer, and an easily digestible reference to the teachings of scholars such as Darwin and Nietzsche. THE GOD'S NOT DEAD APP IS AVAILABLE! ​The free GOD'S NOT DEAD App explains the evidence for the Christian faith, with quick answers to the most common and challenging religious questions. In addition, the app lists training resources by Dr. Broocks and other experts to help users overcome their obstacles and prepare them with the knowledge needed to share their faith. 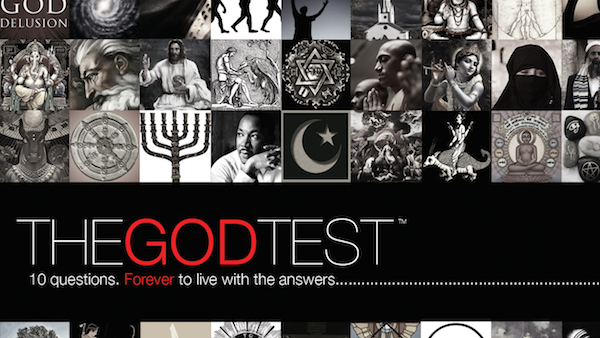 The app also accesses the THEGODTEST app, which is being used around the world to guide discussions on faith. This tool facilitates discussion of the critical issues of faith, skepticism, and the meaning of life. Printed in English, Spanish, Portuguese, German, & French. 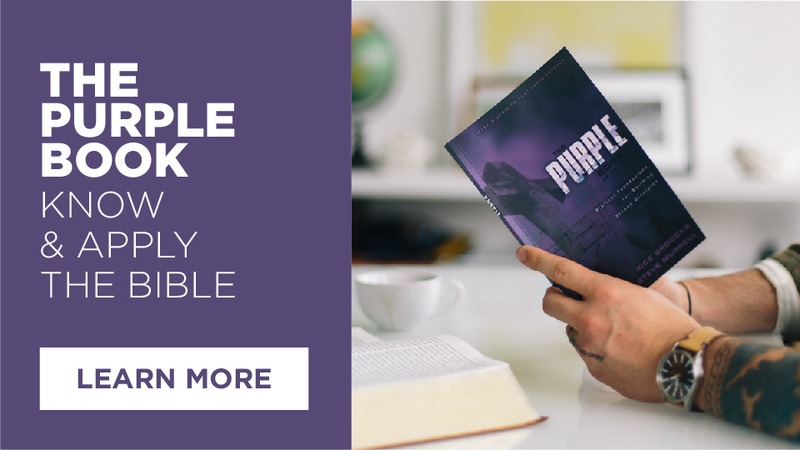 A 12-part Bible Study that covers the foundations of the Christian faith in a style that educates you in Scripture and empowers you to help others. 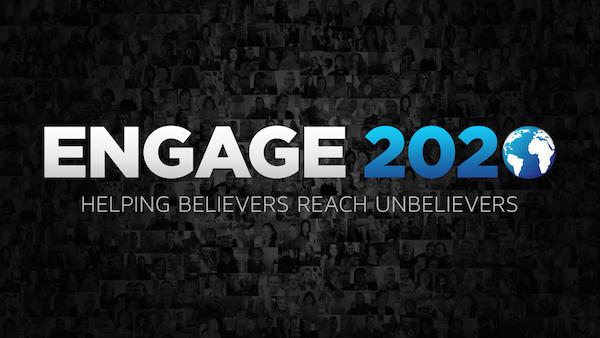 A weekend seminar and continual coaching plan designed to identify and equip those who want to effectively engage unbelievers with the Gospel.